The McMurdo Research Station is operated by the United States Antarctic Program. Built in 1956, McMurdo Station is the largest community on the continent of Antarctica and is capable of supporting 1,250 residents in the summer months. Since its beginning, McMurdo Station has been maintained and updated to make life in this remote part of the world as livable as possible. 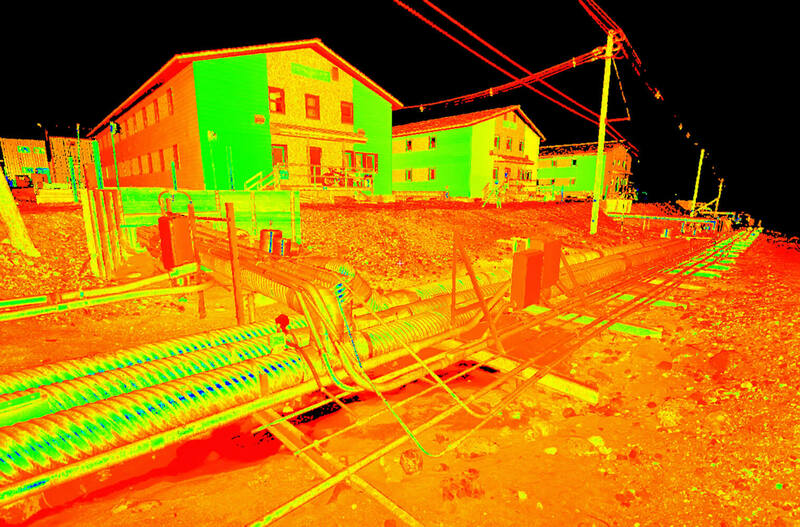 The McMurdo Master Plan provided an in-depth analysis of the current facility and infrastructure of McMurdo. The primary objectives of this master plan are to leverage knowledge from earlier plans and to guide development to support an evolving Antarctic sciences mission. Merrick provides engineering services for a variety of projects at McMurdo Research Station. 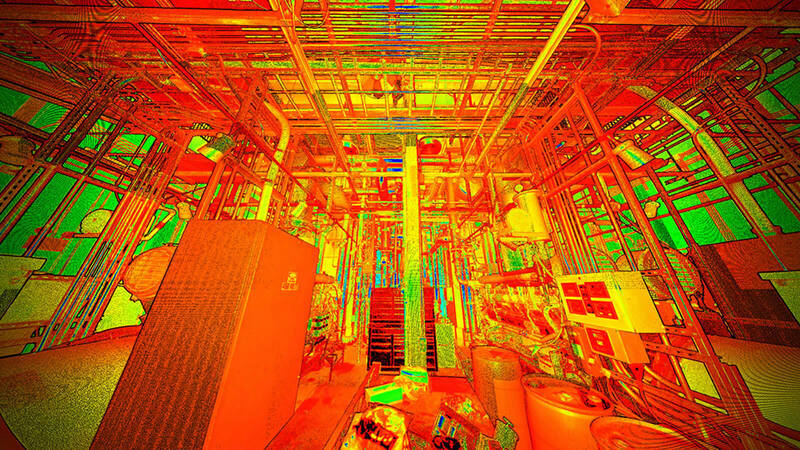 As part of this task order contract, Merrick created high definition three-dimensional representation of a major portion of McMurdo’s facilities and infrastructure. 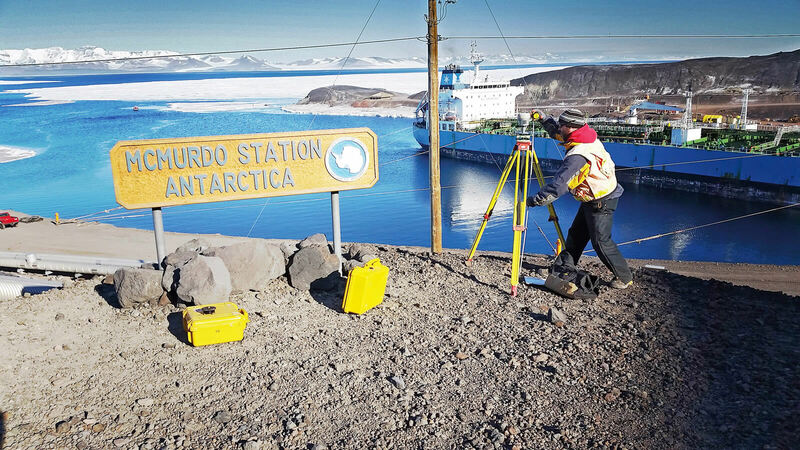 These deliverables were used as part of the McMurdo master planning effort to plan, design and construct projects to modernize the research station. 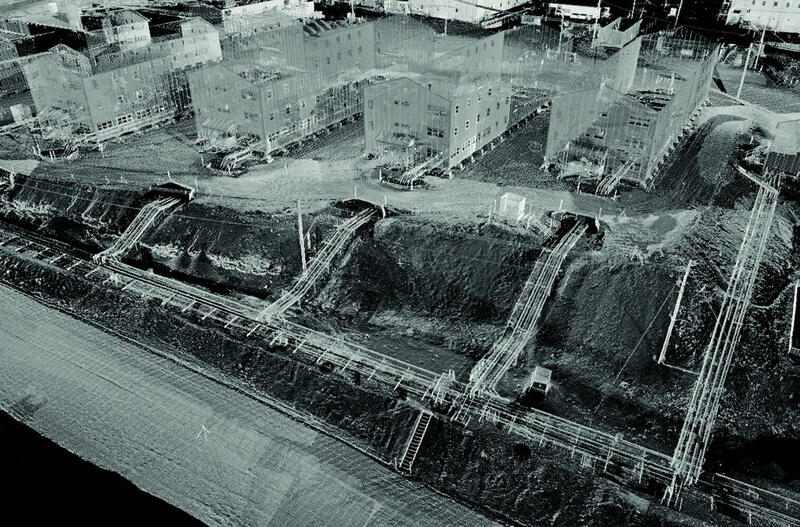 Merrick also used Terrestrial Light Detection and Ranging (LiDAR) to scan the insides of several buildings. 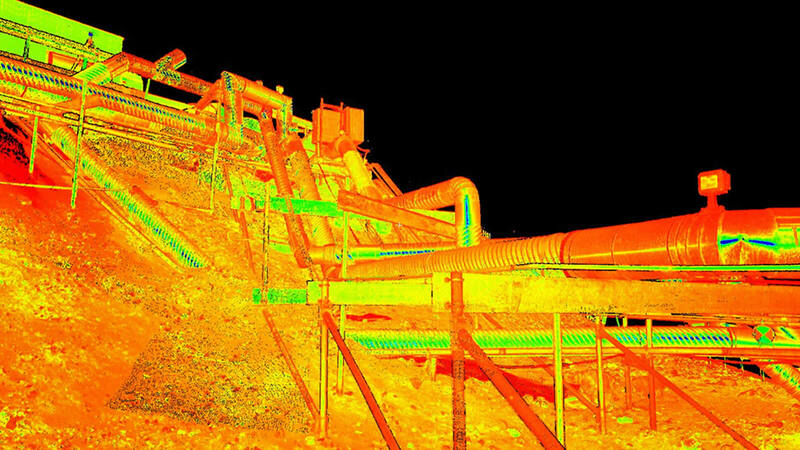 LiDAR is a remote sensing technology that uses beams of light projected from a pulsed laser system mounted on a survey tripod to scan and then measure distances from the sensor to an object the beam touches. These light beams generate millions of three-dimensional points per scan about the surface of what the beam of light encounters.